Alpha Delta Phi was founded in 1832 at Hamilton College in Clinton, New York by Samuel Eells (1810-1842). Founded as a literary society, it evolved into one of the most distinguished of the original American college fraternities. It has retained its focus on its literary roots, by attracting only the best students at only the best colleges and universities in Canada and the United States. Our chapters are leaders on their respective campuses, where some of our chapter houses have been designated architectural or historic landmarks. The Alpha Delta Phi experience has helped a disproportionate number of its 50,000 lifelong members to become top leaders in industry, government, education, and religion. Many special benefits accrue to members of The Alpha Delta Phi. 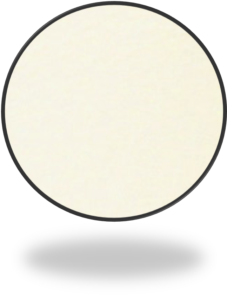 The most obvious and immediate is the unique opportunity for a practical leadership experience while learning to work harmoniously within a group. Over a longer horizon, there is the joy of lifelong friendships with men who hold similar aims and ideals. Many of these friendships span age differences. Undergraduate Brothers often receive their first introduction to a profession or a business career through successful alumni who have had similar experiences. And later on, interested alumni may also foster leadership qualities in the next generation through their participation in chapter advisory boards and in regional activities. We are a union of individuals, bound by common gender, heritage, traditions and goals, organized by Chapters and Alumni Associations. We are recognized by our members, other fraternities, and our communities as the best National or International Fraternity. We are financially secure and responsible. We ascribe to the highest levels of ethics. We are essential to our Chapters achieving their goal of being the outstanding fraternities on their respective campuses. 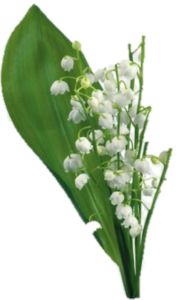 We sponsor literary programs which enhance the Fraternity’s literary traditions and values. We value our Student and Alumni members as full partners and serve their needs as our highest priority. 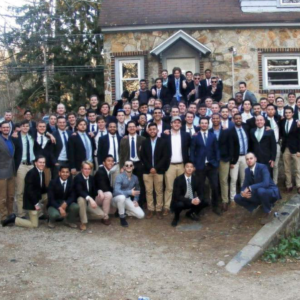 Founded locally in 2007, Alpha Delta Phi at the University of Connecticut continues the Alpha Delta Phi history of academic success and brotherhood, while staying true to the literary roots. With this goal in mind, over the years the UConn brothers have created a unique fraternal experience you will not find within any other fraternity on campus. For the Connecticut Chapter, the road to brotherhood began just off North Eagleville Road. There, the slightest right from the main drag reveals the old dormitory where eight UConn students, collectively, were recognized as the founding brothers Alpha Delta Phi’s Connecticut affiliate. They embarked on this journey with a clear sense of who they were as individuals, and a vision of where they wanted to be as a fraternity. 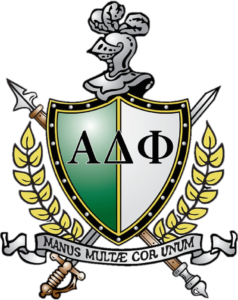 With a keen eye to the goals and the values of the national fraternal body, they sought to provide something unique to the blasé Greek life on this campus, while also preserving the strong literary roots essential to the Alpha Delta Phi. With brother Jay Flynn’s support and encouragement, the affiliate colony started in the Spring semester of 2008. 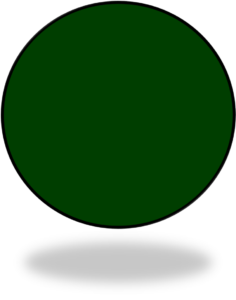 It was decided that the name of the founding class would be Rho Beta. Rho for the R in Russell Hall, and Beta for the 2nd letter of the Greek alphabet and the 2nd Floor of Russell Hall where all of our members met and held our first chapter meeting. 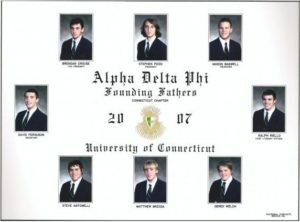 On the date of Sept 19, 2008. the founder’s initiation was held at the Old Fox House of the Brandeis Middlesex chapter where eight men became the original eight founding brothers of the Alpha Delta Phi Connecticut Chapter. After two years, the Connecticut Chapter was ratified and received its official charter at the 178th National Convention of the Alpha Delta Phi in Oxford, Ohio. Today, the brothers have been involved in nearly every facet of the University, including holding executive positions on the Interfraternity Council (IFC), working in the UConn Writing Center, serving on the Undergraduate Student Government, playing on the Club Lacrosse team, singing with the male a cappella group Conn-Men, and serving as RAs with UConn Residential Life. Alpha Delts at UConn have also won accolades in intramural sports and the annual Greek Week LipSync competition. Our brothers strive to live our rituals through our history and traditions in each and every day, and aspire to build our legacy by defining what it truly means to be an Alpha Delt. Our brothers following the initiation of our Fall ’17 pledge class.